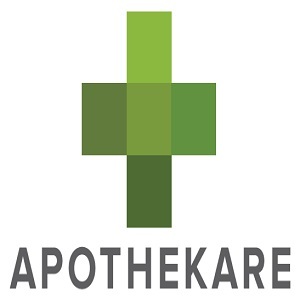 Apothekare is a licensed and reliable medical marijuana dispensary located in Kearny Mesa, San Diego. It has knowledge and friendly professionals working for it who are dedicated to providing patients with the finest products along with great customer services. The marijuana menu of this pot shop boasts of a variety of products which include edibles, flowers, vapes and concentrates. It even provides holistic healing along with great special offers and deals.